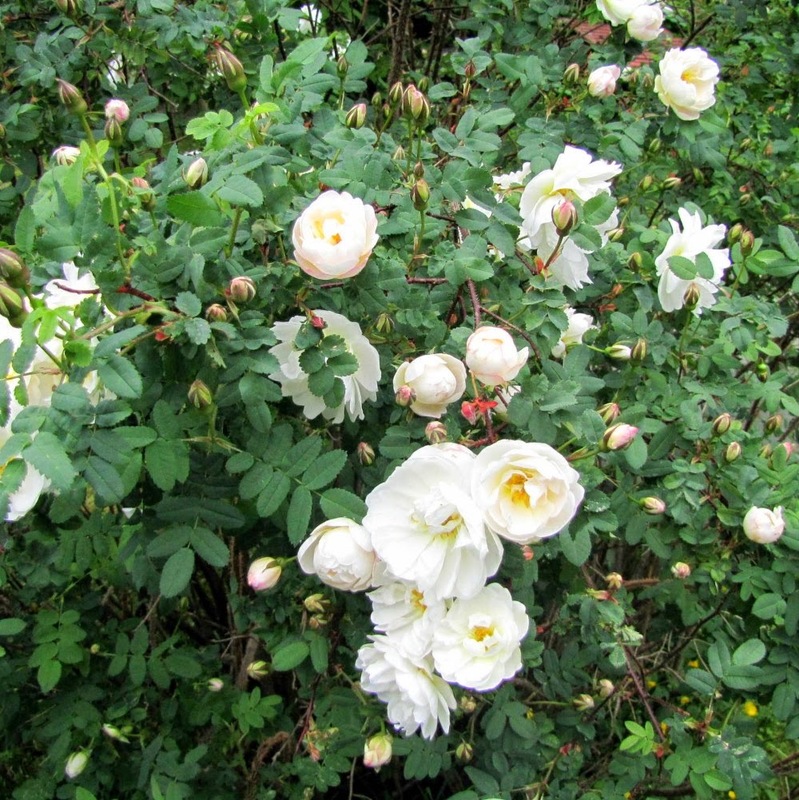 Happy bzzing in my Midsummer Rose (Rosa pimpinellifolia 'Plena'), and no wonder as Midsummer is just a week away. I wish your yard is as busy as ours - bzz bzz bzz! P.S. 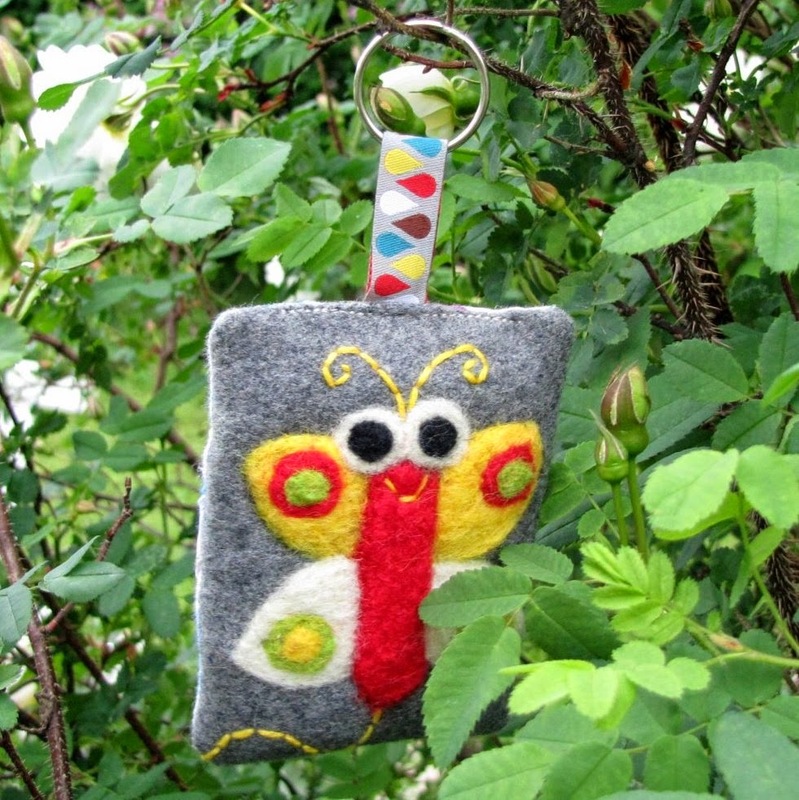 Happy bzzers can be found (besides my garden) here, and the summer sale for the felted goods for a few days still here. 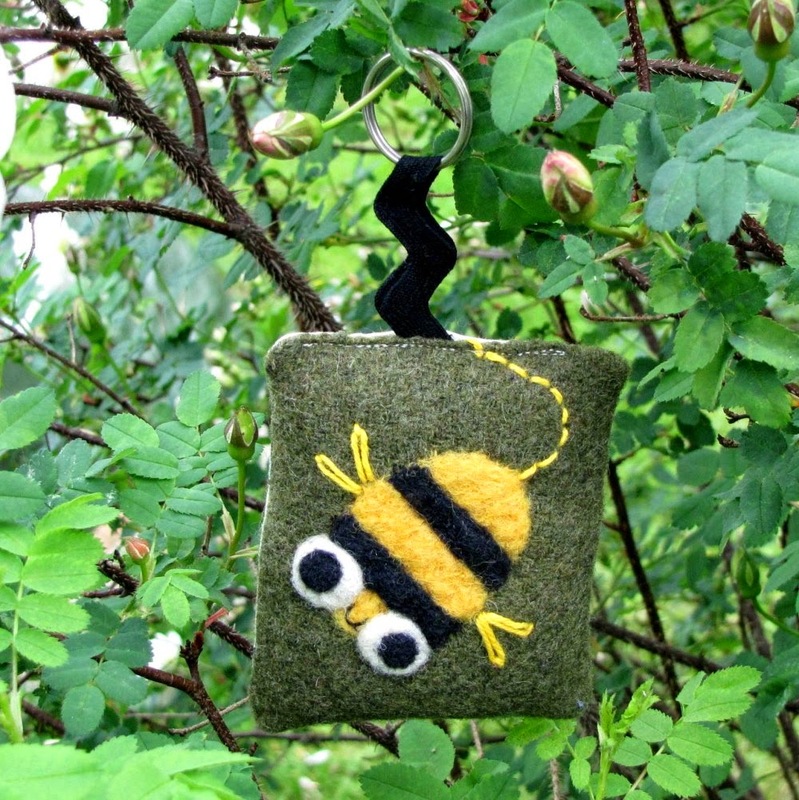 Oh yes there is lots of buzzing around here too! 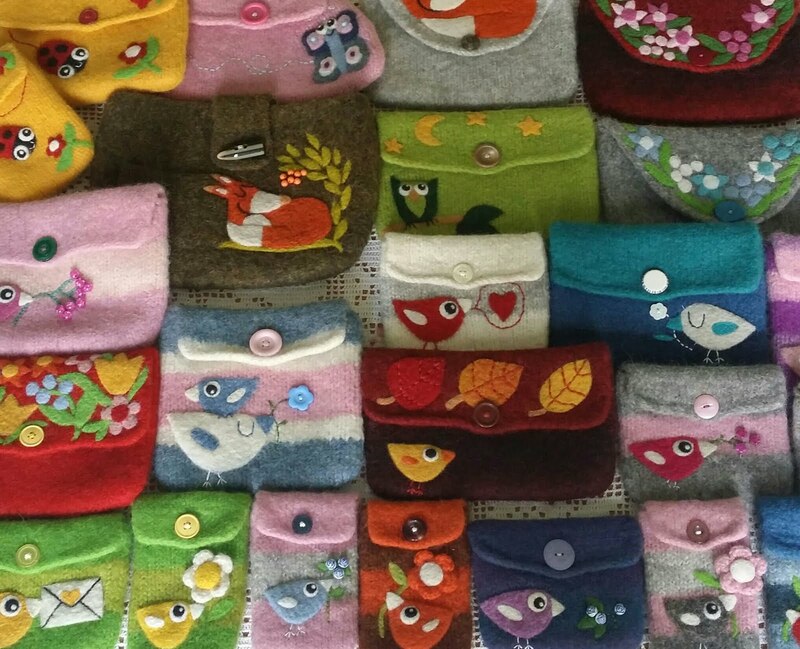 Loving all your little felted insects too! What a lovely story, I can't help smiling (and almost squealing!) too! It's really windy and quite cool here too today, so no "real bzzers" around here today I'm afraid. Loved "V" story too, we have bees here also, but not today, lots of cool weather and rain. It is really not that pretty here either, so not a real bumble bee there in my pictures! Wishing you a lovely weekend, may the weather turn better at yours and here! Hello Mia we have lots of buzzing creatures over here too! 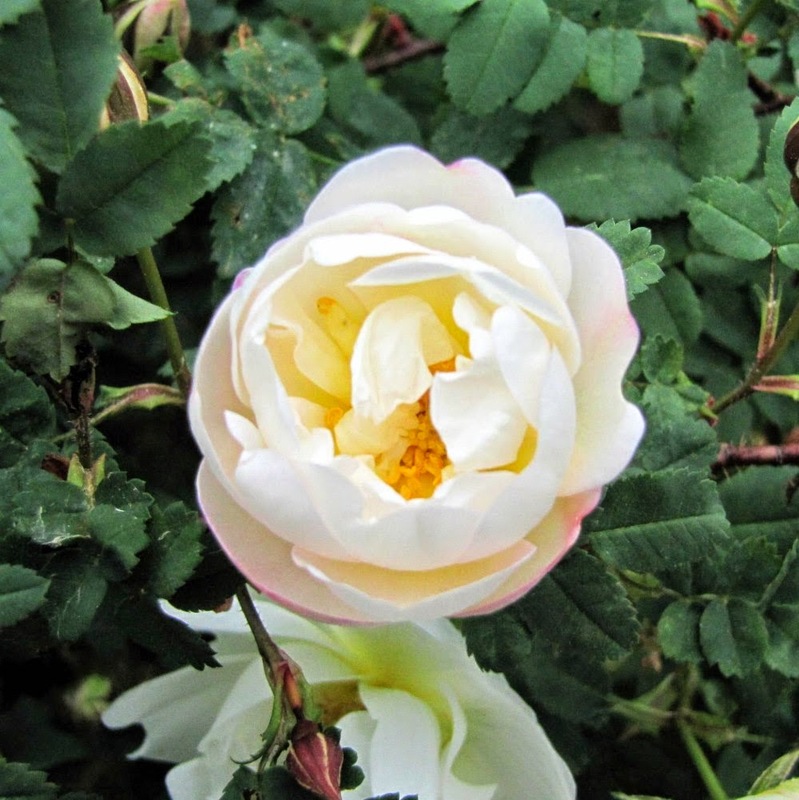 Love your sweet new makes and beautiful roses in this post! Wishing you a happy summery week! 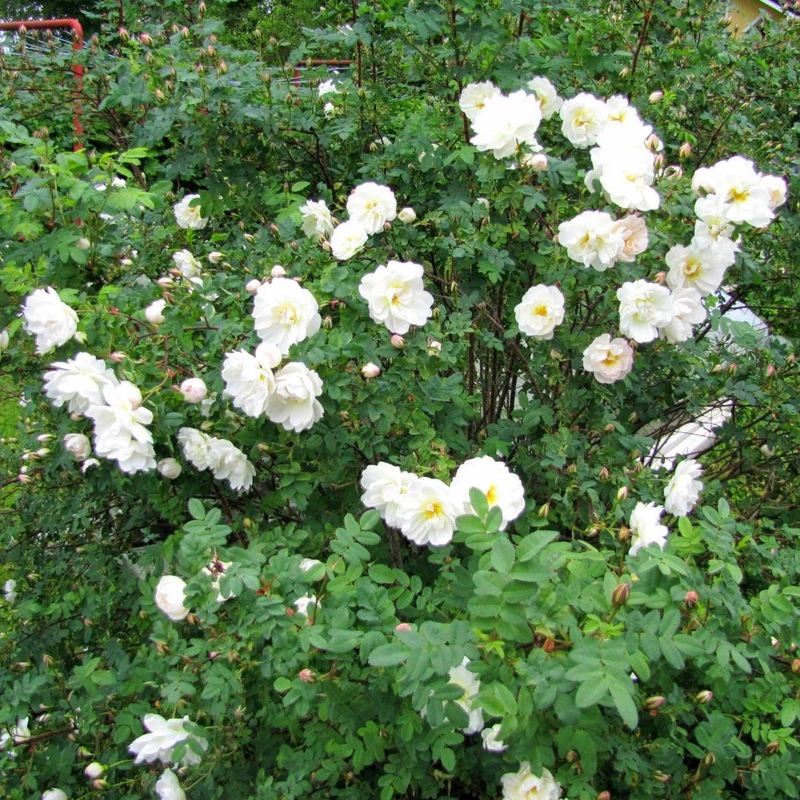 Juhannusruusu has the most wonderful scent, one I remember from my childhood already! Wishing you a happy Midsummer-week too! 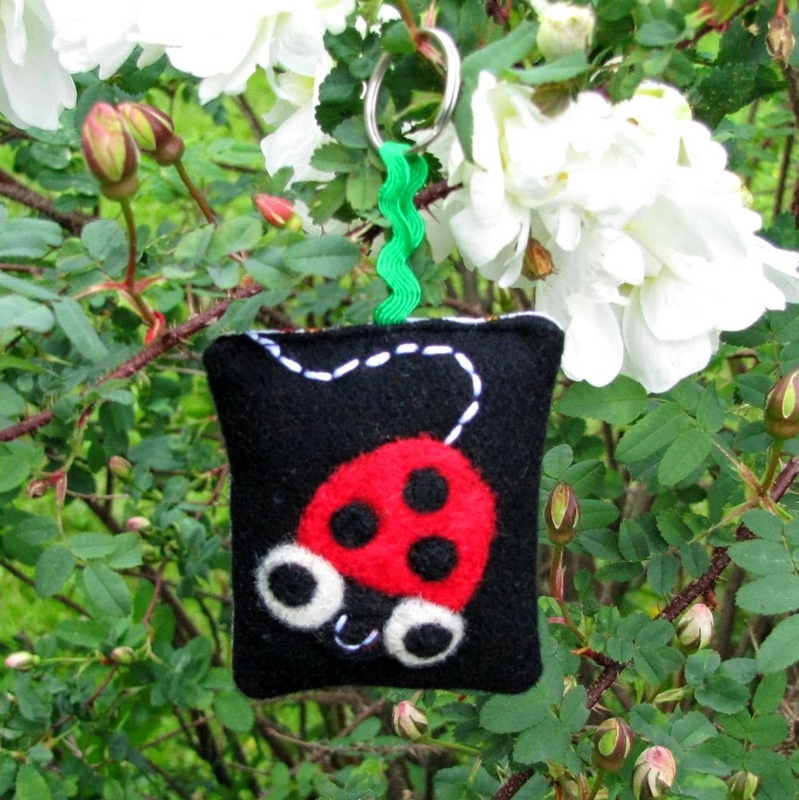 I am so happy to hear that summer has brought all the little buzzers to your garden too! We have a windy day here again, so no buzzing yet today! Hope you will have a lot of flowers. Is it warm? Are you having a sandal and shorts weather? 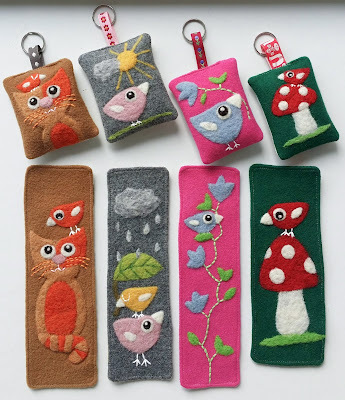 Oh no, we do not have that summery-weather here: cold and rainy I'm afraid! And same is "promised" for the Midsummer weekend too... I wish it still changes! I wish it is more beautiful at yours? Love your roses and key chains. The honeysuckle bush had a lot of bees here. Rain today...ready for a bit of sun!! Have a lovely last June-week! Thank you! I am happy to have many, many comments - so leaving them at any post is just great! Thank you for the happy Juhannus-wishes, it has been cold but great here, I wish your weekend has been good so far! Wishing you a lovely July soon!